After a well-deserved start to the season, Toulouse had a strong performance crash, thus suffering a drop in the French Championship standings. having a four-point advantage for Dijon, eighteenth and first in the relegation zone. What has been a problem for the team, is their performance at home, Toulouse in the last ten games played to their fans, only achieved a victory. Regarding injuries, coach Mickael Debeve has some doubts about this game against Marc Vidal, Steeve Yago and Steven Fortes, to recover and the care of the medical department. 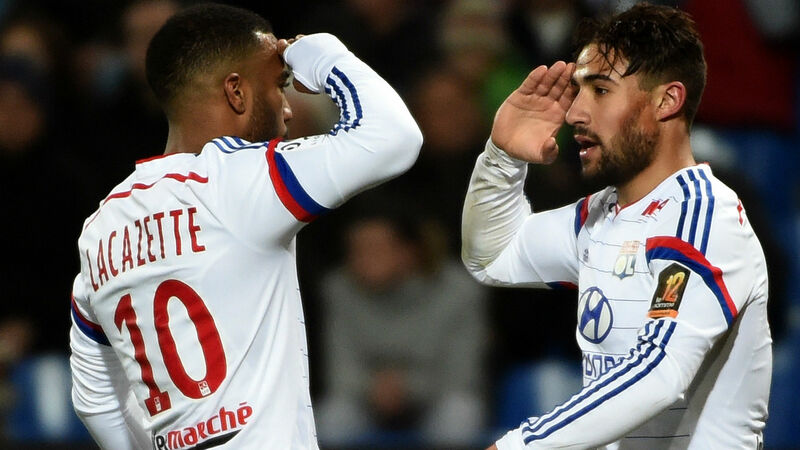 Lyon came from a loss to the League Cup and a draw for Ligue1, and so entered the new year, little encouraging. This swing of the team has been constant throughout the season. In the French Championship, it is in the third position of the championship with 33 points with nine victories, six draws and four defeats. This position would be enough to allow to play the qualifiers of the Champions League in the 2019/2020 edition. This season is still playing Champhions in the last 16 of the competition, where he will face Barcelona in February. Bruno Genesio’s team have lost only three of their last 24 games, but eleven of them have been drawn, which for those who want to fight for the title, is not really very favorable, and since October, the team does not lose when playing away, and for this expects this performance to continue. Toulouse, after a very reasonable start to the season, is now falling form, with Lyon seeming to have problems all season, with a lot of oscillation in their displays, but the technical superiority is evident. Yet I believe Toulouse will score a goal in this match.